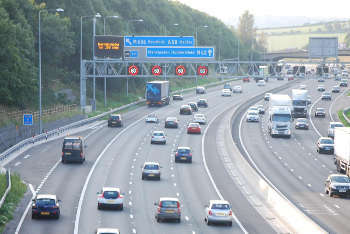 Highways editor Alec Peachey received a call from the BBC earlier this week to be interviewed about the announcement of the introduction of smart motorways on a 17-mile stretch of the network between Junction 8 of the M60 near Sale and Junction 20 of the M62 near Rochdale. 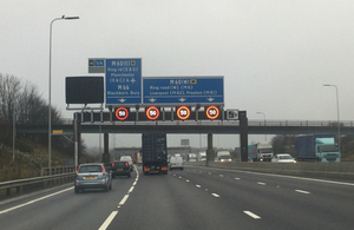 Crown International has won a second contract to support the smart motorways speed-enforcement programme. More than 3,500 smart motorway drivers have been given help to get back on the move after breaking down in Greater Manchester. Crown International has secured a contract with Balfour Beatty to supply and install roadside masts on a stretch of smart motorway on the M3. 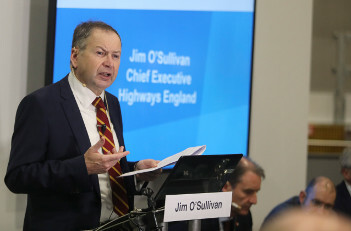 Hard shoulder lanes on smart motorways may not have enough strength to cope with heavy goods vehicles, according to infrastructure group Britpave. 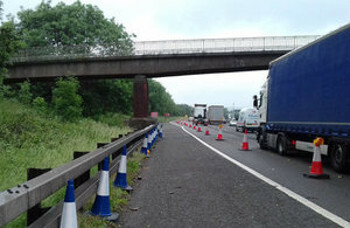 Figures revealed by Highways England show that an average of one driver a day is running out of fuel on the Manchester smart motorway roadworks. 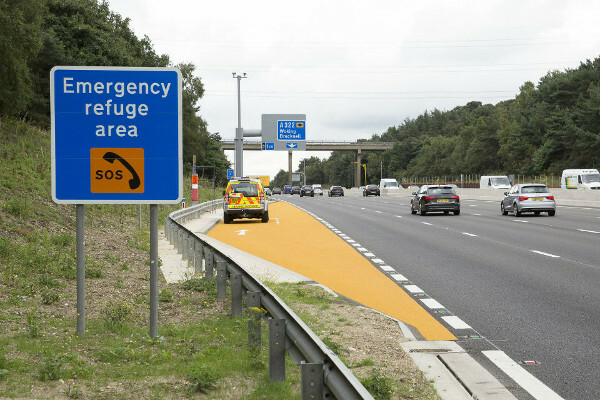 Blakedale is helping to keep smart motorways safe for motorists and maintenance crews with the introduction of a new Advanced Warning Maintenance Indicator (AWMI) post. The introduction of smart motorways has seen a big rise in speeding fines, according to an investigation by the BBC’s One Show. CCTV footage released by Highways England shows road workers chasing after a motorist who ignored a road closure on the M60 in Eccles. 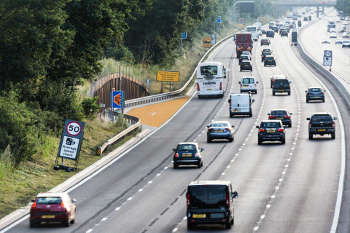 Balfour Beatty VINCI, the joint venture working on the conversion of the M5 Junctions 4a to 6 smart motorway project, says it has achieved "significant results" through the use of 4D modelling as a management tool. Motorists caught offending on smart motorways may be offered the chance to go on a course rather than getting points and a fine. 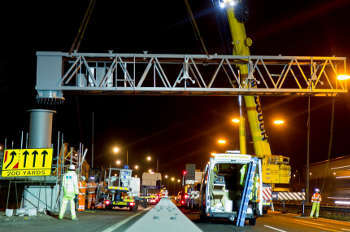 Global infrastructure services firm AECOM has secured five contracts with Highways England worth a total of more than £25 million. 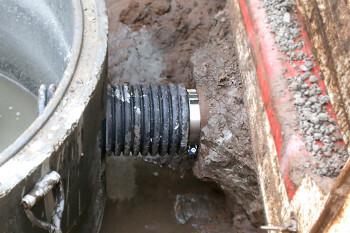 A manufacturer has given details of how its coupling innovation is set to save a Highways England Smart Motorway project nearly a quarter of a million pounds. 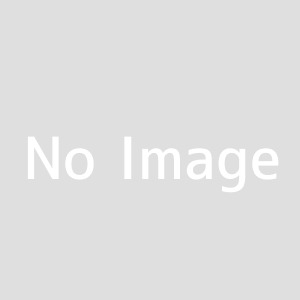 Costain has won the M6 J21a-26 smart motorway contract from Highways England to work on the upgrade between the M62 and M58 junctions in north west England. 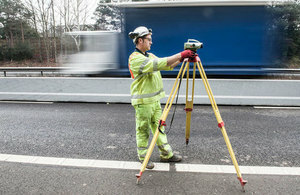 WSP has been appointed by Highways England as the designer on two smart motorway contracts worth more than £2.6m. 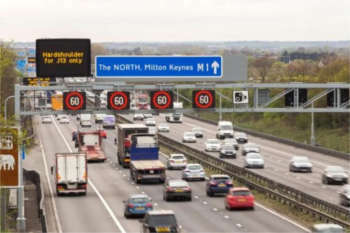 Highways England has announced changes to the delivery of its a smart motorway programme, including delays to works on the M56 near Manchester Airport and the M6 between Warrington and Wigan, as well as wider technical changes.